Artistic Glam is proud to be the official Hair and Makeup providers for all the Oklahoma shows. To book please contact us to secure you show appointment. All hair and makeup is completed either at the host hotel or backstage at the venue. Makeup application includes false eyelashes. 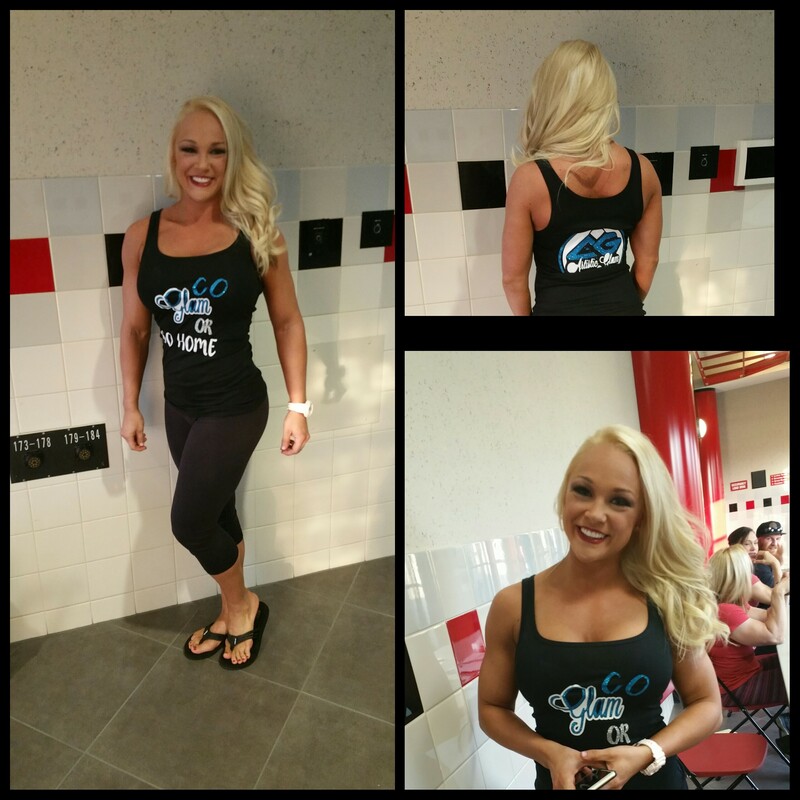 The NPC Oklahoma is dedicated to the advancement of health, fitness, and bodybuilding. 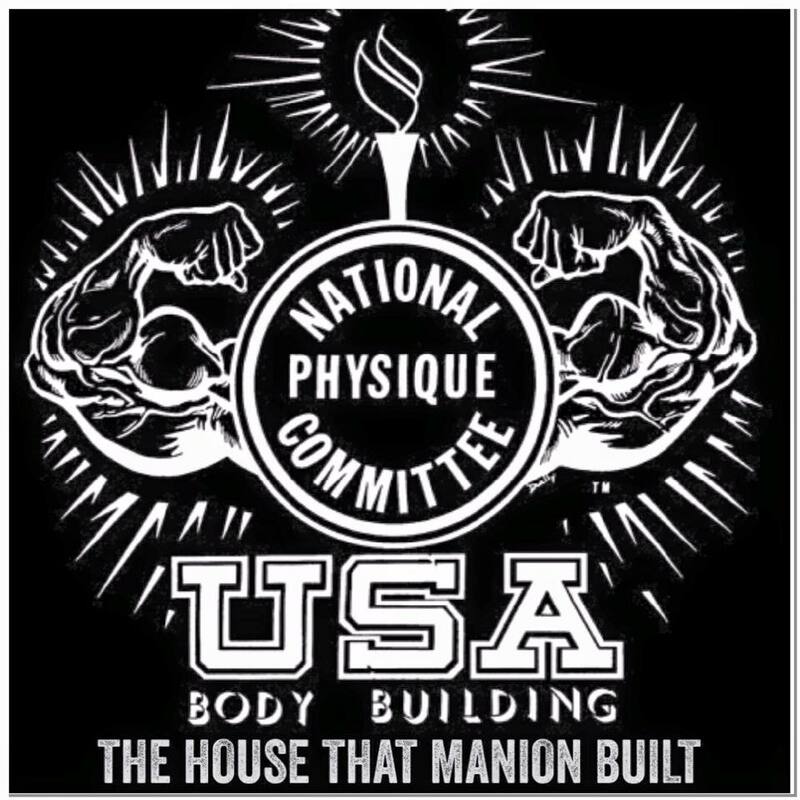 Our goal is to provide fitness, health, and training education as well as high quality competition opportunities with professionalism, integrity and respect for our athletes and fans.